You estimate that you will need about $80,000 to send your child to college in eight years. You have about $35,000 now. If you can earn 20 percent per year, will you make it? At what rate will you just reach your goal? -1—' You would like to retire in 50 years as a millionaire. If you have $10,000 today, what rate of return do you need to earn to achieve your goal? The future value factor is thus 100. You can verify that the implicit rate is about 9.65 percent. How much do you need at retirement? 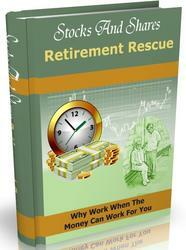 Check out the "Money/Retirement" link ,at www.about.com. Not taking the time value of money into account when computing growth rates or rates of return often leads to some misleading numbers in the real world. For example, in 1997, Nissan announced plans to restore 56 vintage Datsun 240Zs and sell them to consumers. The price tag of a restored Z? About $25,000, which was at least 609 percent greater than the cost of a 240Z when it sold new 27 years earlier. As expected, many viewed the restored Zs as potential investments because they were virtual carbon copies of the classic original. 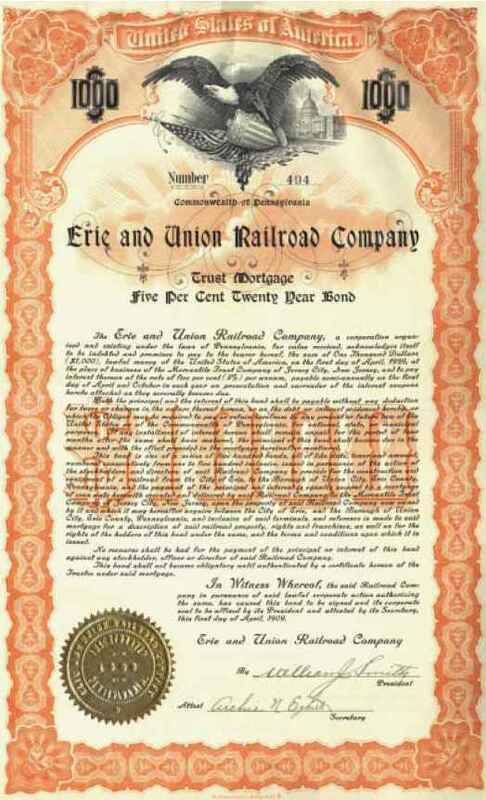 If history is any guide, we can get a rough idea of how well you might expect such an investment to perform. According to the numbers quoted above, a Z that originally sold 27 years earlier for about $3,526 would sell for about $25,000 in 1997. See if you don't agree that this represents a return of 7.52 percent per year, far less than the gaudy 609 percent difference in the values when the time value of money is ignored. If classic cars don't capture your fancy, how about classic maps? A few years ago, the first map of America, printed in Rome in 1507, was valued at about $135,000, 69 percent more than the $80,000 it was worth 10 years earlier. Your return on investment if you were the proud owner of the map over those 10 years? Verify that it's about 5.4 percent per year, far worse than the 69 percent reported increase in price. Whether it's maps or cars, it's easy to be misled when returns are quoted without considering the time value of money. However, it's not just the uninitiated who are guilty of this slight form of deception. The title of a feature article in a leading business magazine predicted the Dow-Jones Industrial Average would soar to a 70 percent gain over the coming five years. Do you think it meant a 70 percent return per year on your money? Think again!